Drive in style when you purchase the 2019 Lincoln MKT SUV at our Lincoln dealer near Corpus Christi, TX. With sleek exterior styling, the Lincoln MKT will turn heads all across Nueces County. Plus, with the advanced technologies built into this new luxury vehicle, the Lincoln MKT 7-passenger SUV can keep your passengers well entertained. 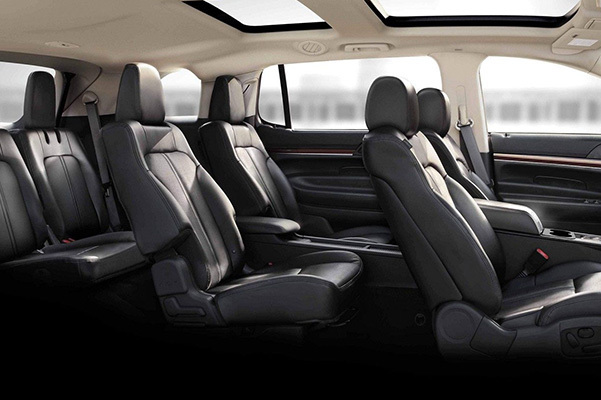 If you're looking for upgraded interior comforts and entertainment amenities the whole family will love, buy or lease a 2019 Lincoln MKT Reserve. 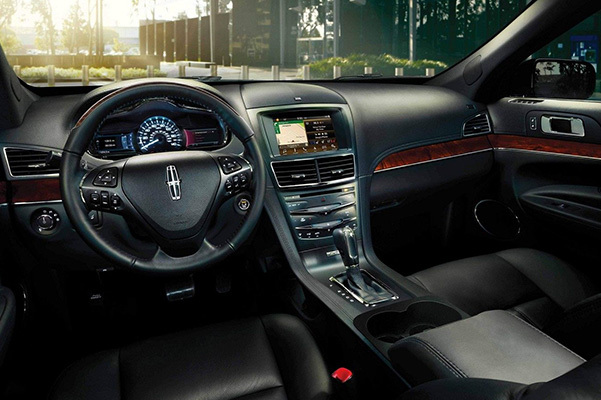 Test-drive a Lincoln MKT at North Park Lincoln and see why the 2019 MKT reviews have been nothing less than stellar. Purchase a Lincoln MKT today when you discuss your Lincoln lease and finance options with one of our experts. Now that the 2019 Lincoln MKT release date has come and gone, it's time to explore the wide inventory of new Lincoln MKT models at our San Antonio Lincoln dealer. Discuss 2019 MKT lease and finance offers with one of our experts and you may drive home in a new 2019 MKT today!